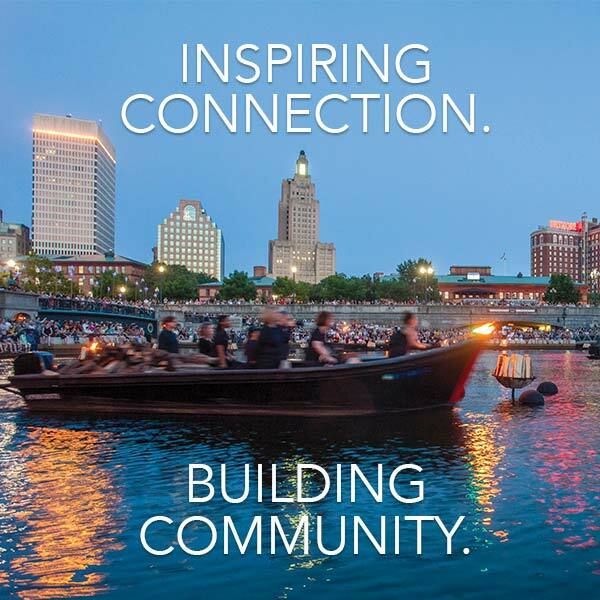 WaterFire Providence does not provide or arrange for boat tours for the general public. WaterFire is intended to be viewed from the shore while strolling through the park. The river is closed to boat traffic during WaterFire with the exception of two PUC licensed boat tour companies. La Gondola offers authentic Venetian gondola trips through WaterFire that are rowed by skilled oarsmen practiced in this ancient art. Use the link above to reach their website or call them at 401.421.8877.